home for sale in west columbia sc! 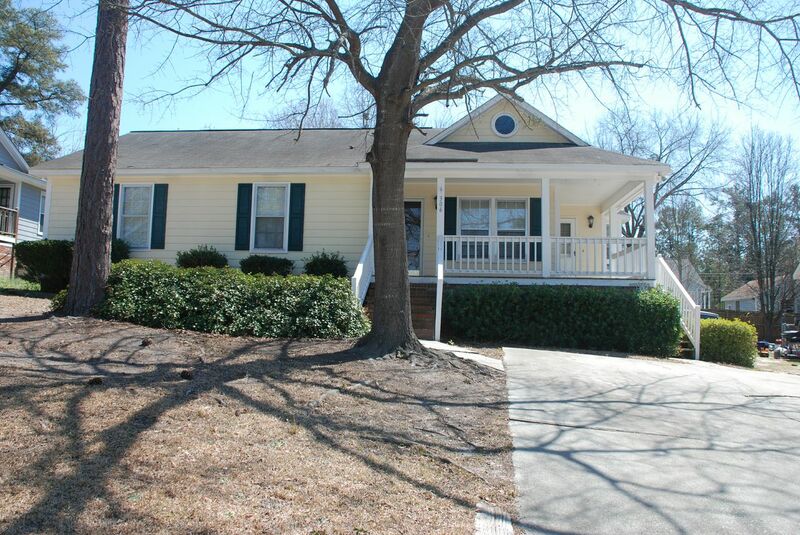 Great home in the heart of West Columbia with 3 bedrooms and 2 bathrooms! 306 Savanna Woods Lane is a home for sale that is located in the Savanna Woods Neighborhood in West Columbia, SC. Located off of Old Barnwell Road near Emmanual Church Road and only 4 miles to I-20 or I-26, this home is convenient to most everything around the greater Columbia area. For homeowners that plan to work in the capital city of Columbia or simply want to enjoy Columbia's Vista restaurants, the drive is only short 9 miles a way. In addition, the Riverbanks Zoo and Harbison State Forest are a quick 15 minute journey up I-26! This home is about 20 minutes from Lake Murray's new Dam walk, public boat ramps and public park! Since the home is close to the Lake Murray Dam, it means that the fantastic Harbison shopping area is only a quick trip as well! West Columbia, SC, CLICK HERE! 306 Savanna Woods Lane is a traditional style home made of masonite construction. This spacious home has 1230 square feet, 3 bedrooms and 2 bathrooms. The lot is a great size with a fenced in back yard! 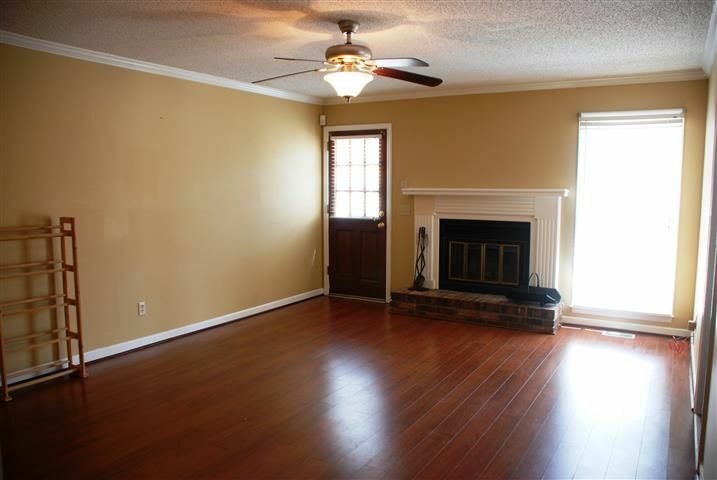 As you enter the home from a welcoming wrap around front porch you step into a foyer that enters into the Great Room with very nice laminate flooring and a wood burning fireplace! On the other side is a very large formal dining area that is open to the eat-in Kitchen with plenty of Cabinetry. The Master Suite in this home is complete with a walk-in closet and a private, very large bath in the master suite with a tub and shower and ceramic tile! Bedrooms 2 & 3 are also nice sized. One of the greatest features of this home is a back deck on the back of the house, perfect for relaxing or entertaining. The Savanna Woods Neighborhood, where 306 Savanna Woods Lane sits, is a quiet, established neighborhood that is in the heart of West Columbia, SC. While convenient to Downtown Columbia as well as Harbison and Lake Murray, this home may offer you just the location you are looking for! The homes ​in Savanna Woods are priced from $86,500 to the $112,000. The homes here were built beginning in the lmid 1980's. My name is Dena Mixon and I would love to be your West Columbia, SC REALTOR!